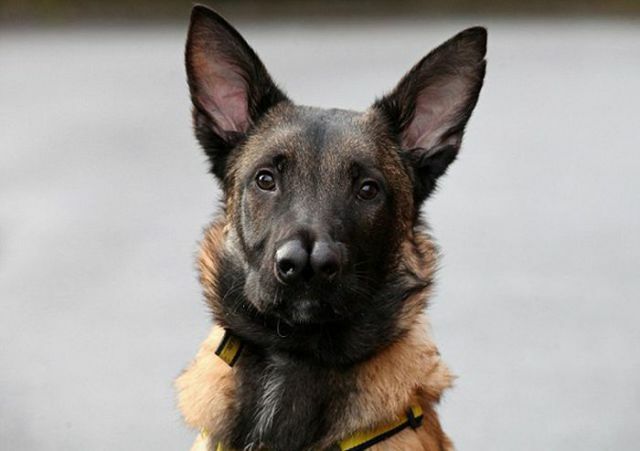 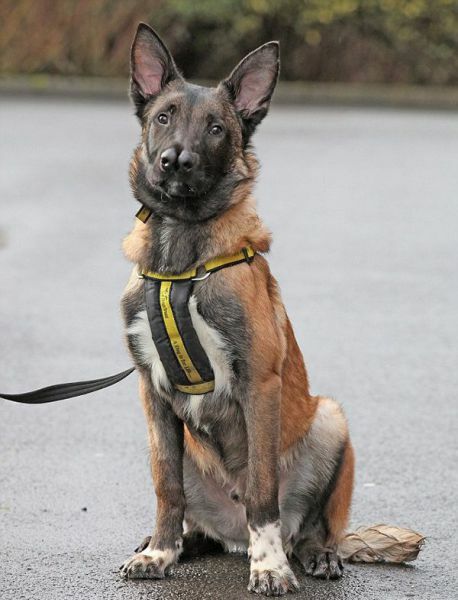 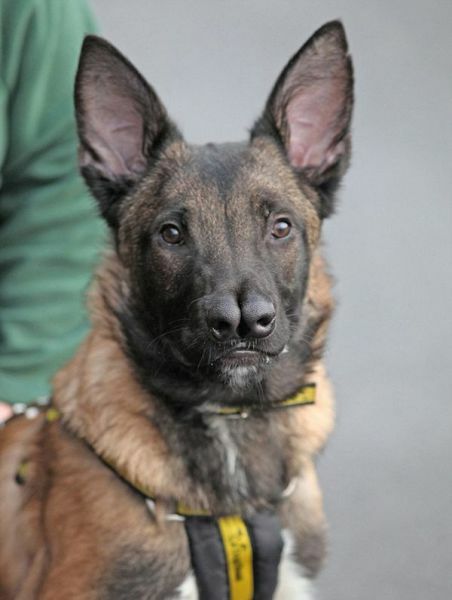 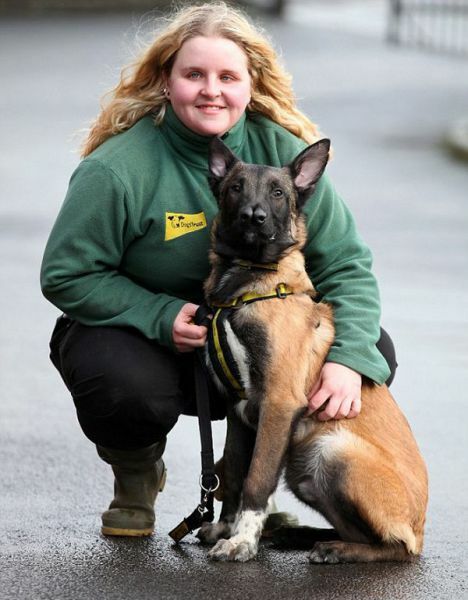 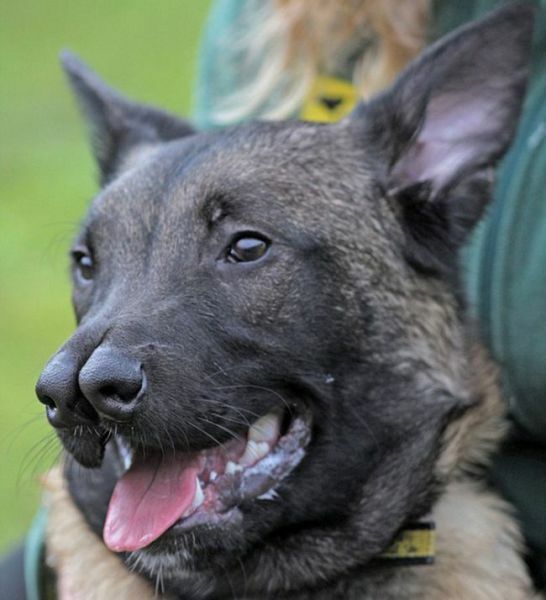 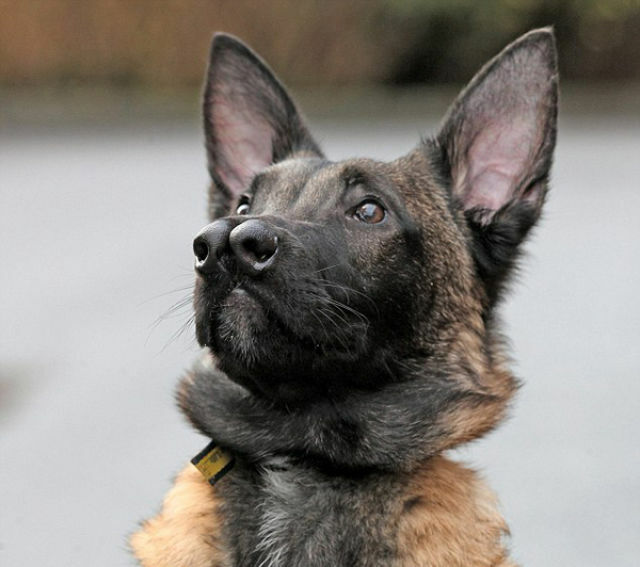 This four month old Belgian Malinois Shepherd mix lives in Glasgow, Scotland and strangely has two fully-functional noses. 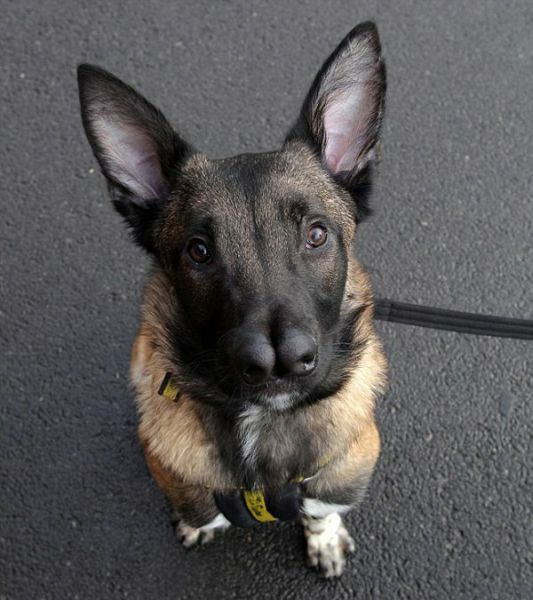 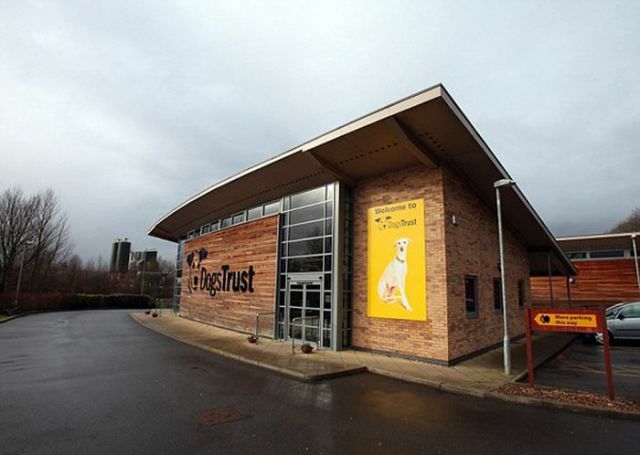 Aptly named “Snuffles”, he lives in the Dog’s Trust Rehoming Center because sadly no one wants to adopt him. 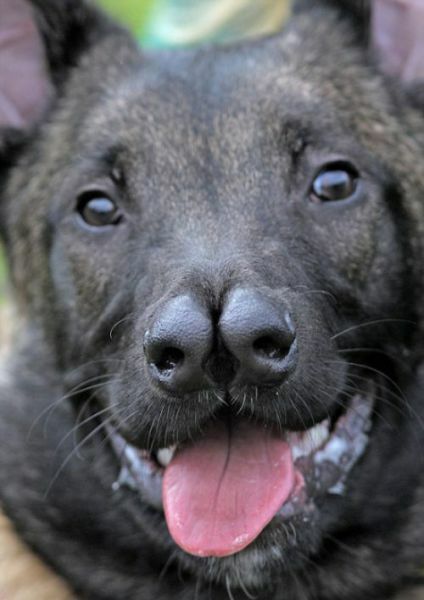 "I once had a dog with no nose."